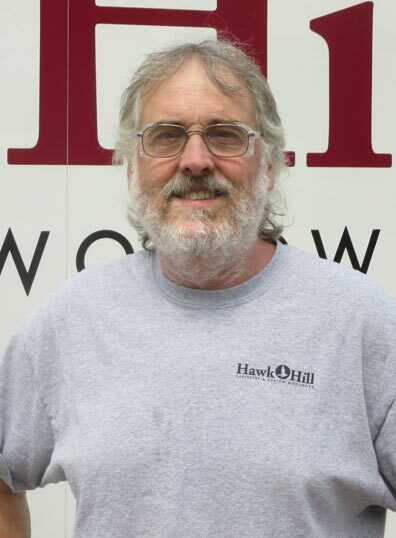 Shop Manager and Master Craftsman Rich Davis has been with Naylor & Breen Builders, Inc. since 2001. He works with clients, architects, and vendors to ensure we bring fine quality materials and finished products to clients and employ the highest quality of workmanship on each project. He works diligently to keep projects costs within budget and production on schedule. Rich and our other talented craftsmen bring years of custom millwork experience to our clients, and nothing pleases them more than meeting or exceeding the expectations of those we work with. 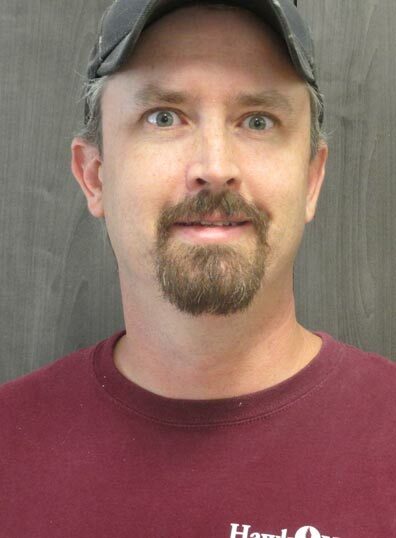 Tim Anderson oversees production and works primarily in CNC programming with Cabinet Vision, laying out fine cabinetry and woodwork per architects’ specifications. He has been in the cabinet-making industry for over ten years and is a skilled craftsman. If you can dream it up, Tim can make it happen here. Dan fabricates face frames and cabinetry here at Hawk Hill. 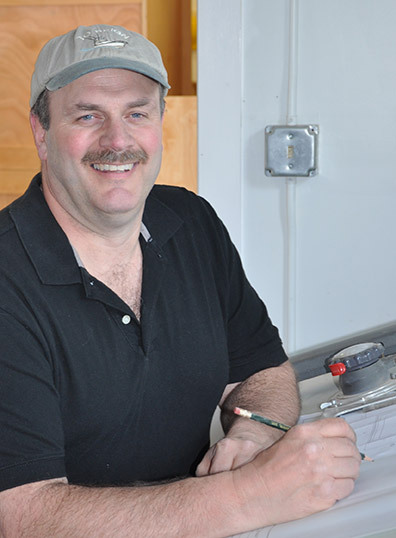 He has years of experience and understands what it takes to put together quality custom cabinetry. He takes no shortcuts and puts attention and pride into every piece he creates. Matt wears a few hats in the shop; milling lumber, working in cabinet construction, restoration, and is primarily responsible for solid surface and quartz countertops. He has a particularly fine attention to detail in his work. 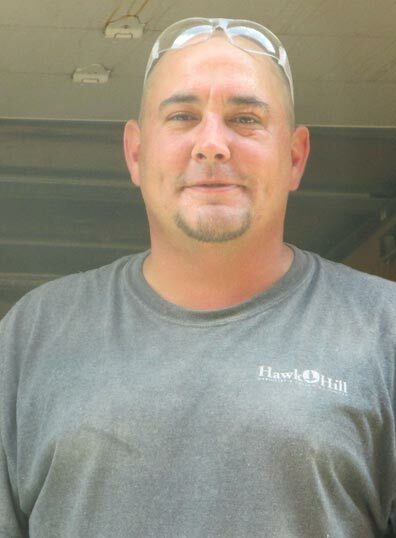 You’ll often see Matt on a jobsite meticulously installing Hawk Hill custom cabinetry.